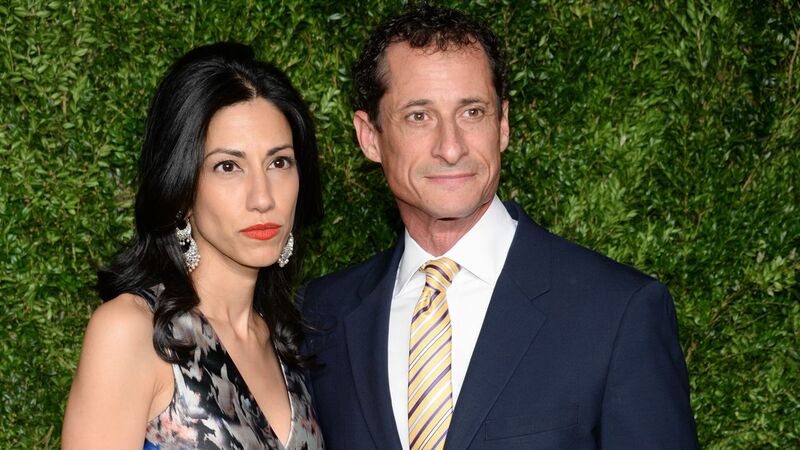 NEW YORK -- Hillary Clinton aide Huma Abedin says she is separating from husband Anthony Weiner after another sexting revelation involving the former congressman from New York. Abedin says in a statement released by Clinton's presidential campaign: "After long and painful consideration and work on my marriage, I have made the decision to separate from my husband. She adds: "Anthony and I remain devoted to doing what is best for our son, who is the light of our life. During this difficult time, I ask for respect for our privacy." The New York Post published photos late Sunday that the newspaper said Weiner had sent last year to a woman it identified only as a "40-something divorcee." The Democrat quit Congress in 2011 following revelations that he was sending women sexually explicit messages.